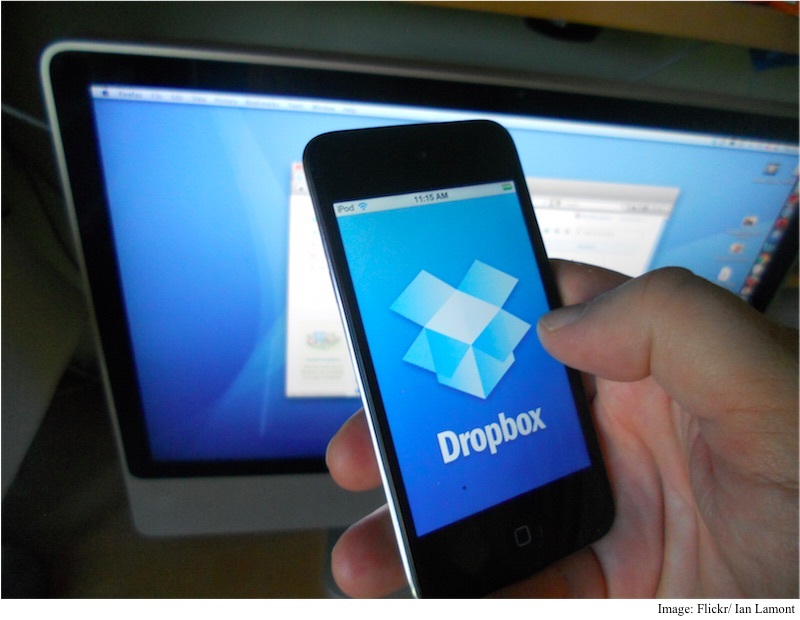 Dropbox is making its cloud storage service more efficient for users. The company on Monday announced a major update that makes it easier and faster for users to share files with a group of people. In addition, the company is also making it simpler for users to keep their personal files and work files separate. The said features are available to both Basic (free) and Pro users. On Dropbox.com, there’s a new “team” tab available on the left-hand menu list that allows users to quickly organise groups of colleagues and share files with them. One can create a team folder and everyone in that team gets access to all the files in that folder. Any new member added to the team will have immediate access to these files, the company noted. The company is also making it easier for users to separate between their work files and personal data. The company said that it realises that users just use the same account and fill it with all kinds of files. The solution, however, doesn’t involve one account with different folders. Instead, the company is now giving users with an option to quickly switch between their personal and work accounts. Both the features will rollout to users in the coming weeks. At the ongoing TechCrunch Disrupt event, Dropbox CEO Drew Houston said that the company is equally excited about users who are currently using the free tier of Dropbox. He noted that Dropbox now has more than 400 million users, and most of them have a Basic account. The company wants to help out these individuals and small businesses and make their experience better with these sophisticated features. It does hope that those users will at some point see the need of more advanced features and upgrade to a paid account.